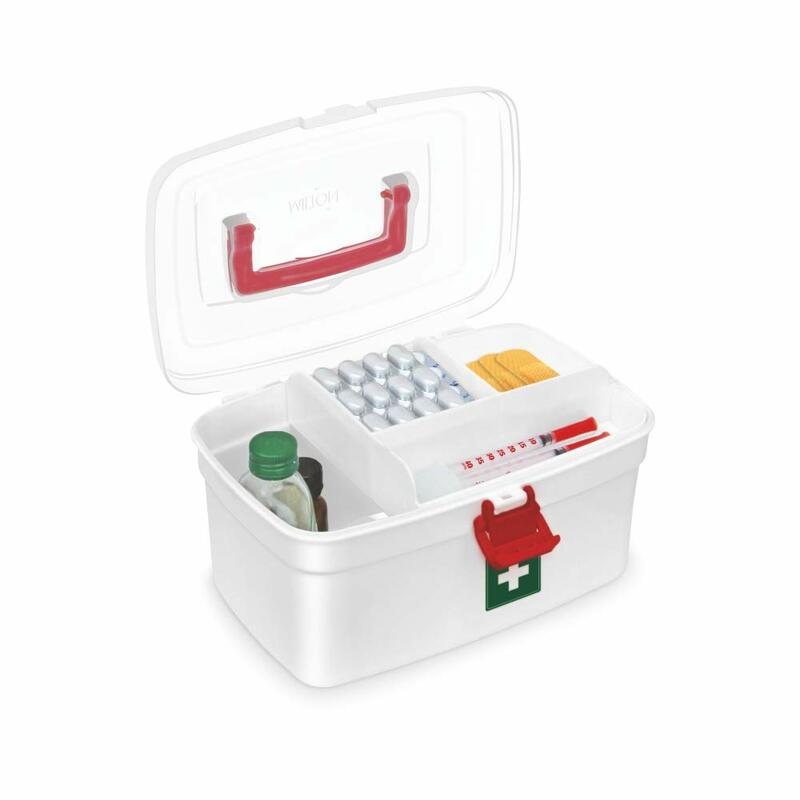 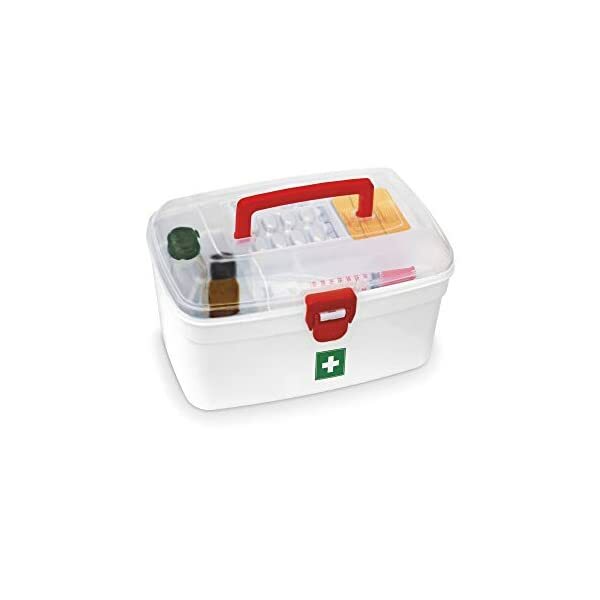 Overcome medical emergencies and keep your medicines organized with the Milton medical box. 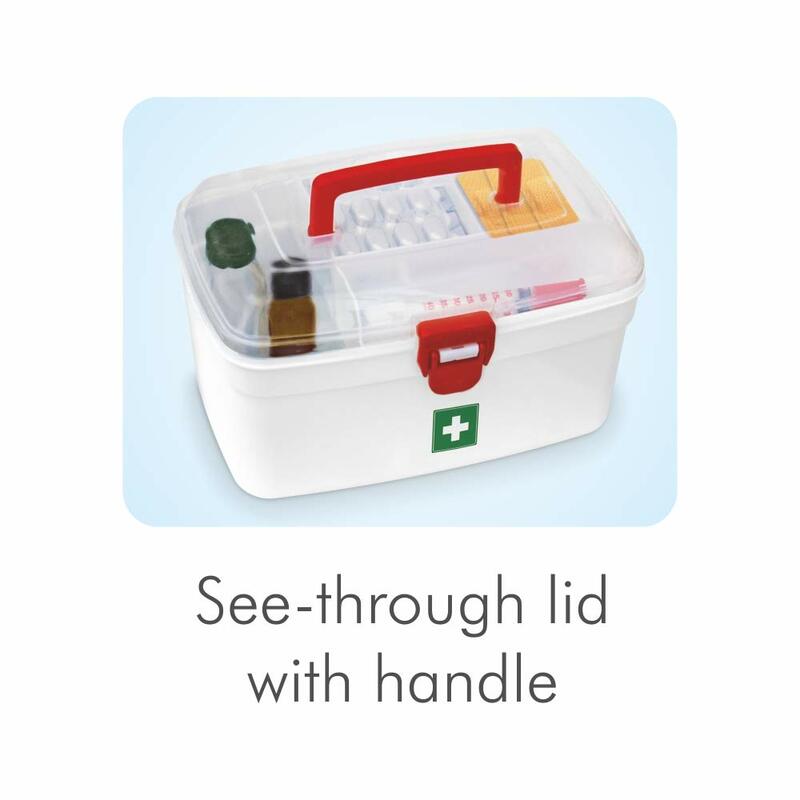 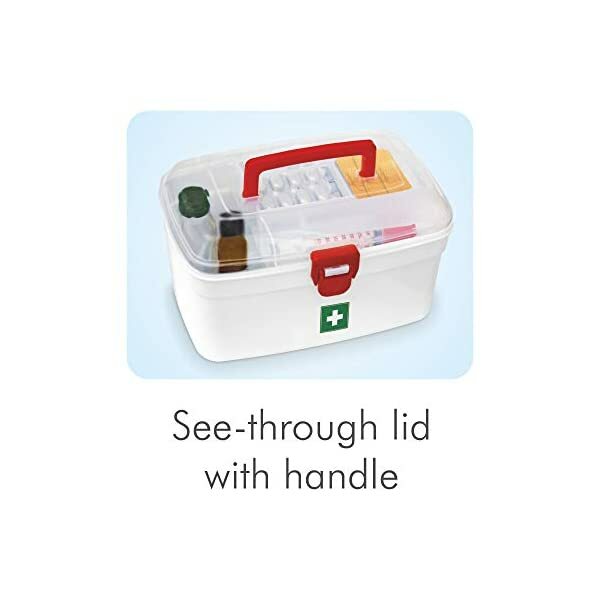 Constructed from prime quality and durable plastic, this medical box features a see-through lid for simple accessibility. 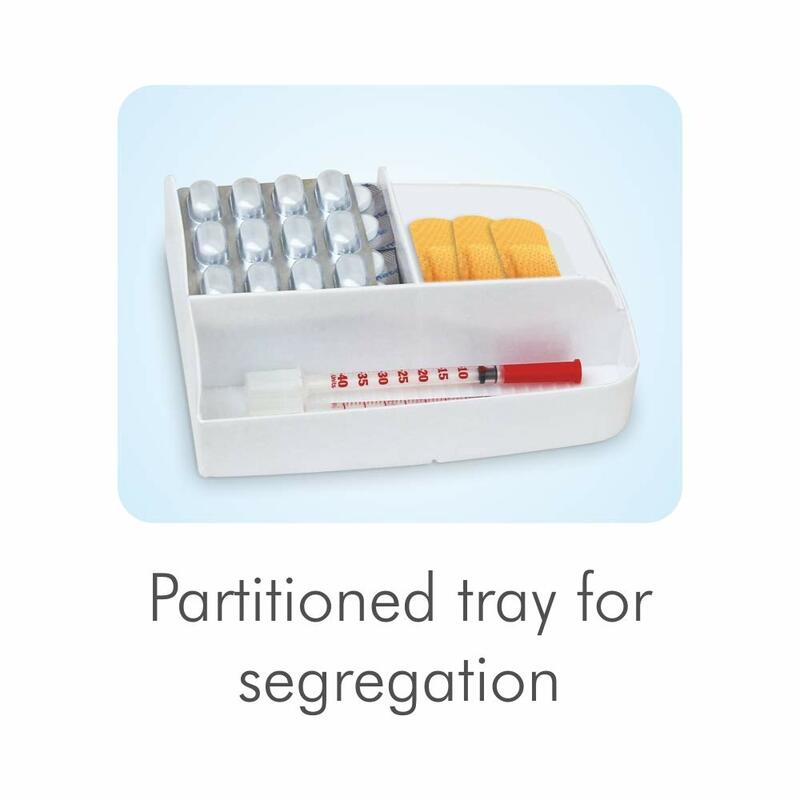 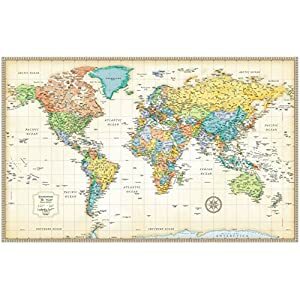 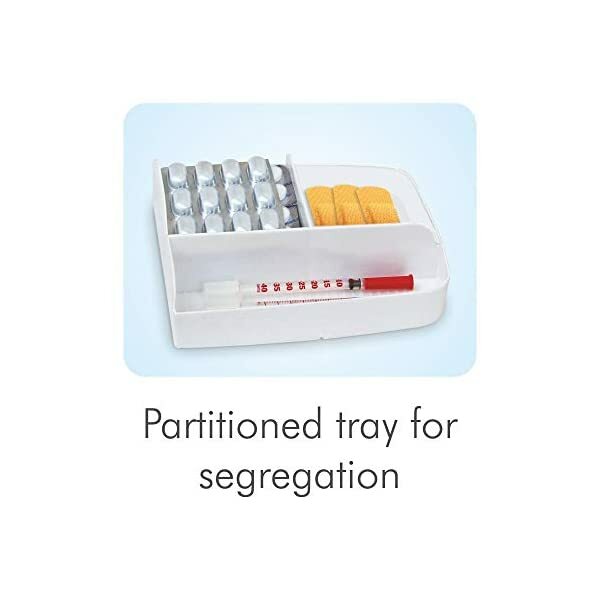 Furthermore, the partitioned tray makes it easy to segregate your medicines according to use and type. 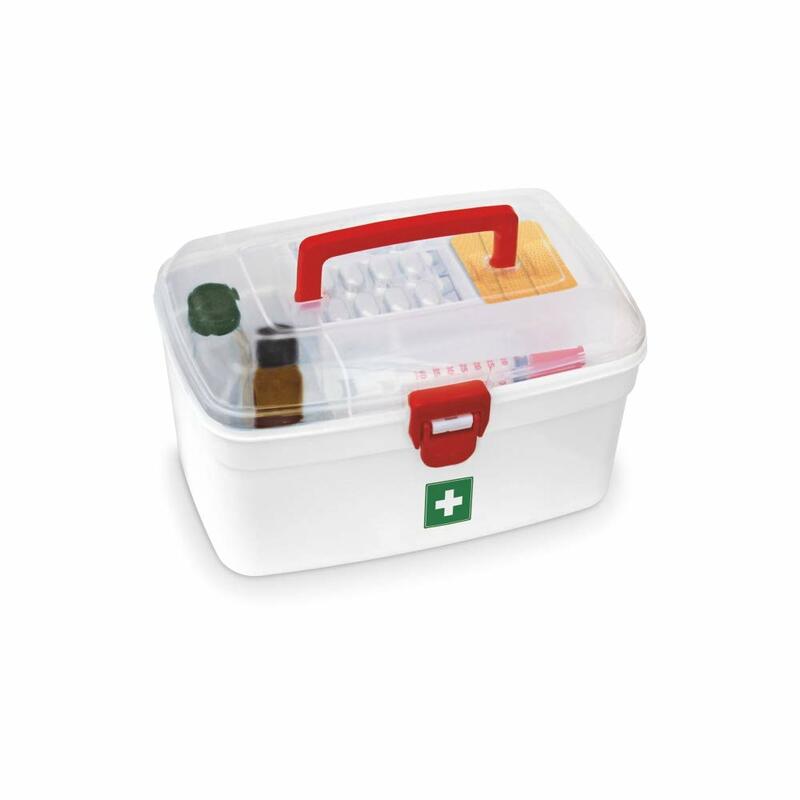 The Milton medical box is Constructed from highly durable material which facilitates long-term use. 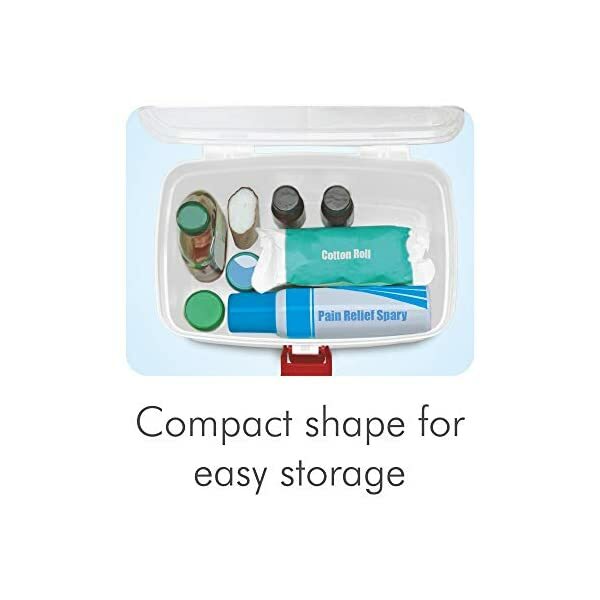 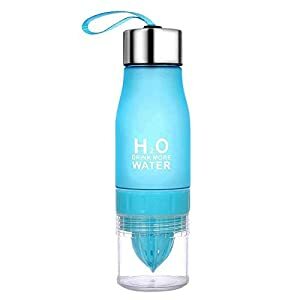 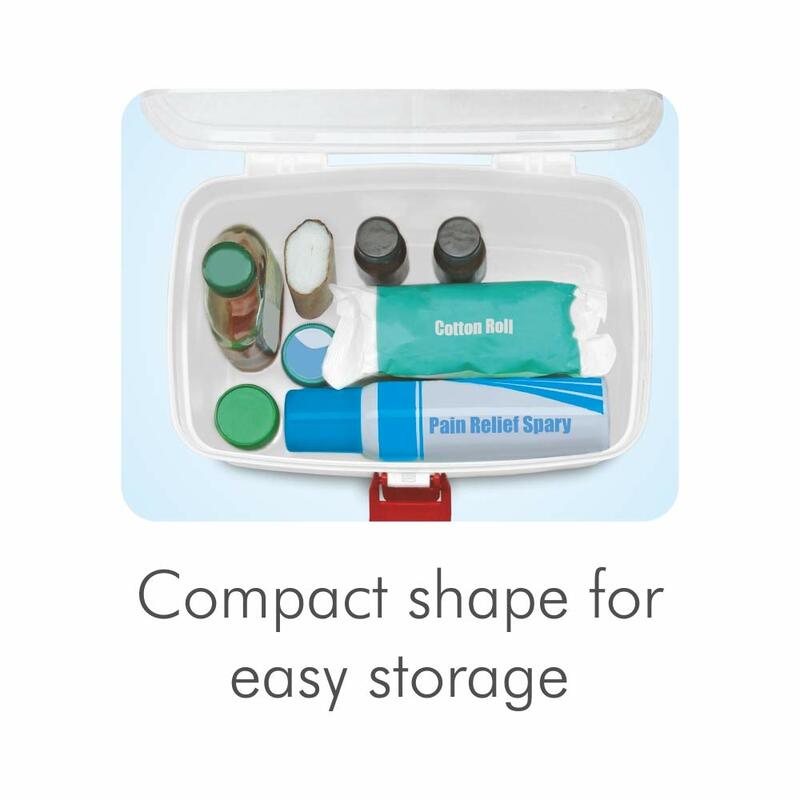 With its compact design, you’ll be able to fit numerous medicines whilst keeping it organized for regular usage. 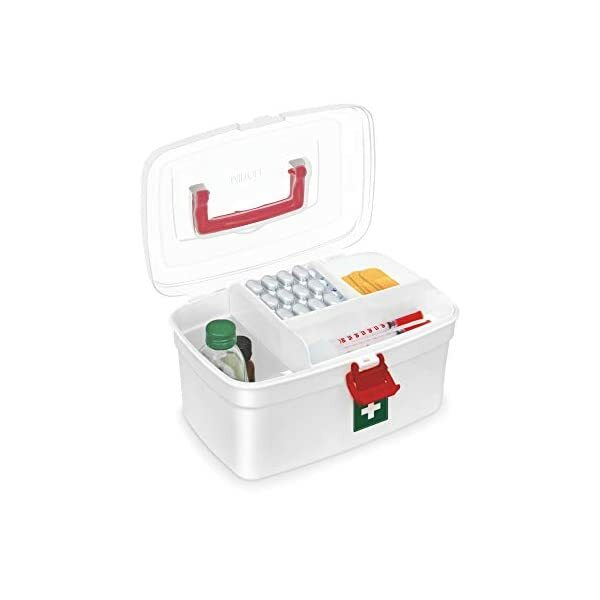 Armed with an ergonomic deal with, the Milton first-aid medical box is perfect for portable use.